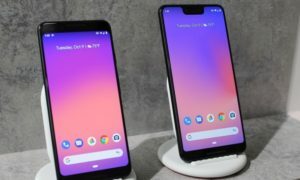 Google is rolling out its first monthly update in 2019 for its flagship Android devices. This software update has been tested to help optimize device performance, resolve known issues and apply the latest security patches. Pixel is the stock Android device of Google that’s by he got the first update of a security patch. 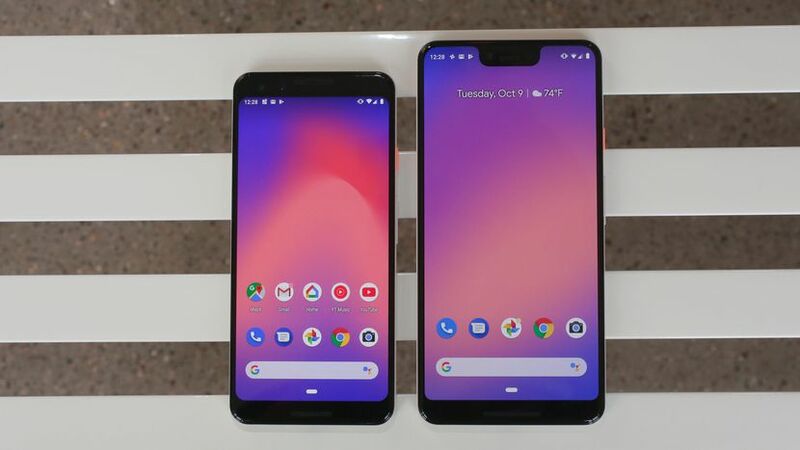 But the Pixel 3 and Pixel 3 XL users are receiving a new software update. The latest update brings Android January 2019 security patch includes video sound quality fix. Meanwhile, the Pixel 2 / 2 XL, Pixel / XL, and Pixel C are also receiving January updates to patch security vulnerabilities and generally just keep up shop. If you want to check: Settings app > System > System updates. Tap on ‘Check for update’ button. If the update is ready for you, it will begin seeding to your device.